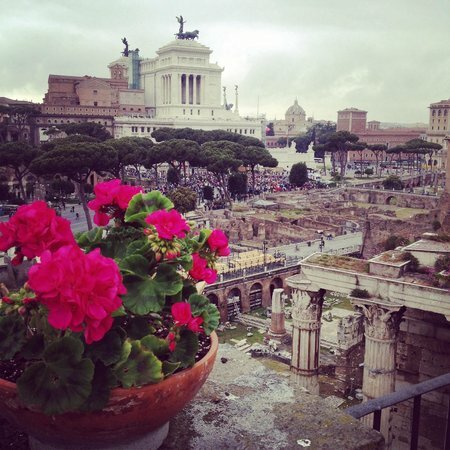 Win a scholarship to live for one month in Trastevere, Rome free of charge! We are happy to inform you that thanks to our collaboration with COH, leading provider in Europe of accommodation services, with facilities in Florence, Rome, Paris, Madrid, Barcelona and London, we will grant a free stay for 1 month to the best 2 applicants for the full 12-week program of the MiniMaster in Fashion&Luxury and Food Design, starting this Fall. This opportunity will be granted based on the academic merits, personal and professional achievements emerging from the application portfolio. Apply now by sending your portfolio by and no later than August 13: selected candidates will occupy for one month free of charge a single room in a COH flat located in Trastevere. Best Wishes to everybody, do not miss this unique opportunity to enjoy a free stay in the best touristic area of the Eternal City while studying the Made in Italy Excellence at BAU International Academy of Rome! BAU ROME OPEN DAY 27/09/17 H 18: Made In Italy Brand Ambassadors Wanted! 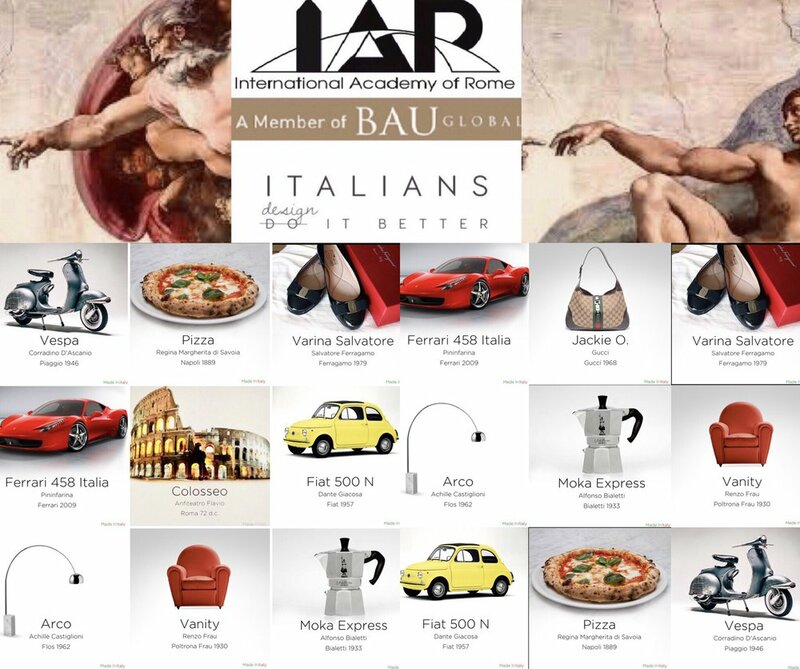 a new academic is starting at BAU International Academy of Rome, with 100 new students coming from Bahcesehir University (BAU) Istanbul and our network of foreign Partners, to study the fields of excellence of the Made in Italy brand, such as Design, Architecture, Art, Culture, Cinema, Fashion and Luxury. To celebrate the start of the new year, we are pleased to invite you to the open day that will be held at BAU Rome on Wednesday 27th of September and in particular to the final event at h 18,00 whereby we are going to announce the opening of the second session of the Minimaster in Fashion and Luxury design, the only course taught in English in Rome in the field of fashion and luxury brands design and management, concentrated in 12 weeks with case studies, in-company visits and meetings with the top representatives of the Made in Italy brand. - courses content, internship program, scholarships available, the experiential approach of the module from October 30 to November 27.